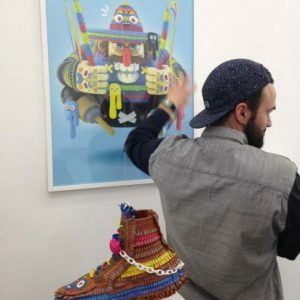 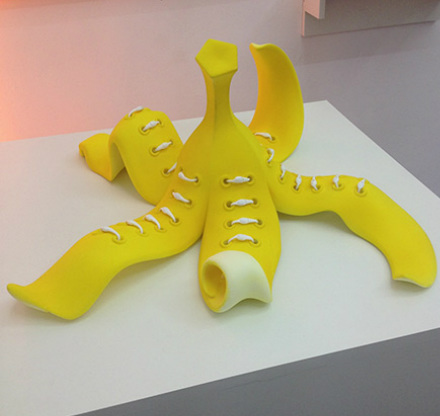 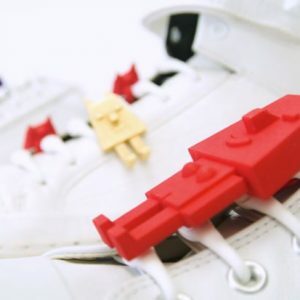 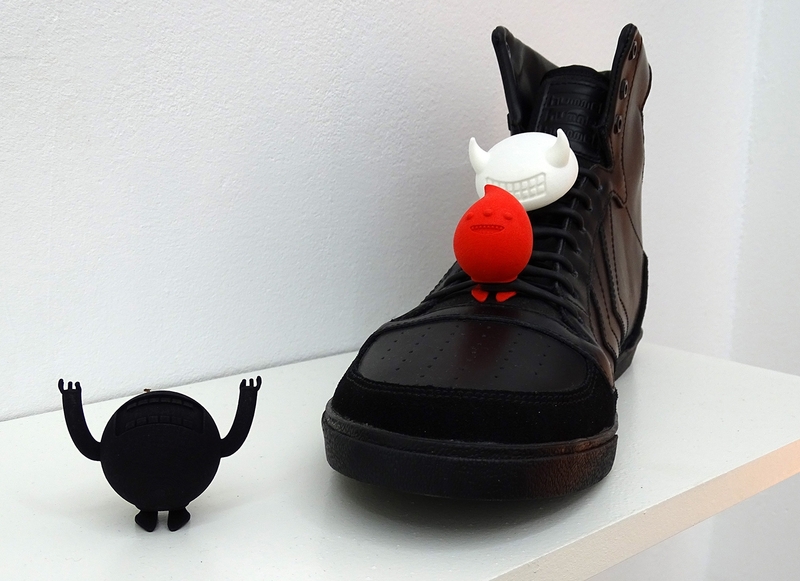 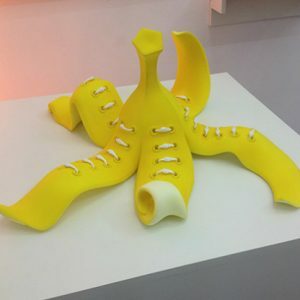 In 2014 HICKIES, the creators of the unique Elastic Lacing System that turns any sneaker into a slip-on, approached Pictoplasma with a bold idea: PUNGAS, a new form of footwear jewelry, allowing you to pimp your sneakers to the next level. 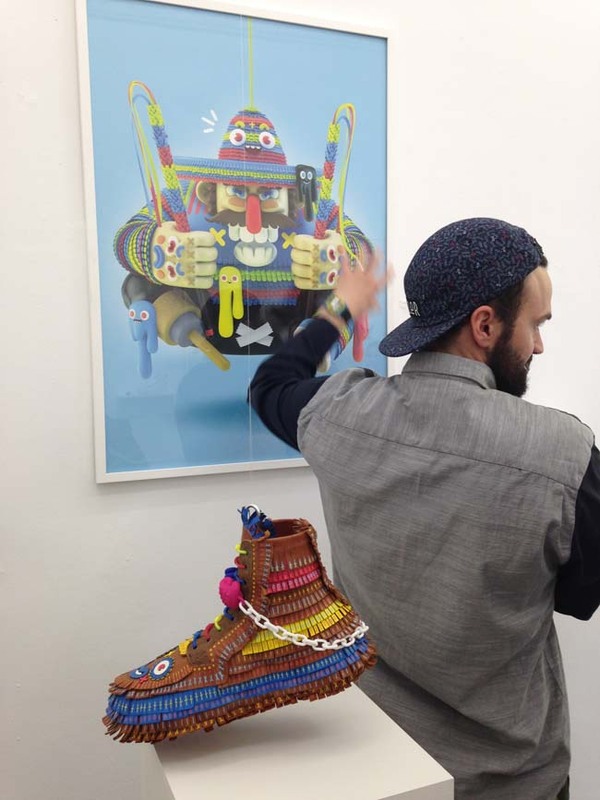 PUNGAS is what happens when art, technology and footwear get together and party. 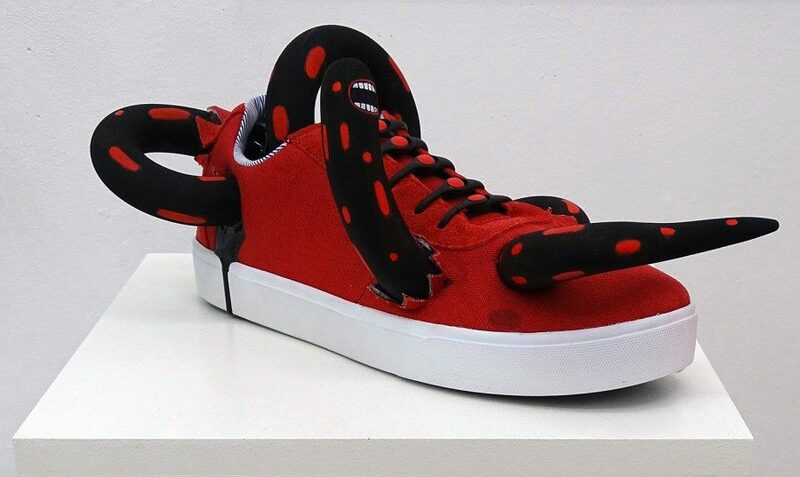 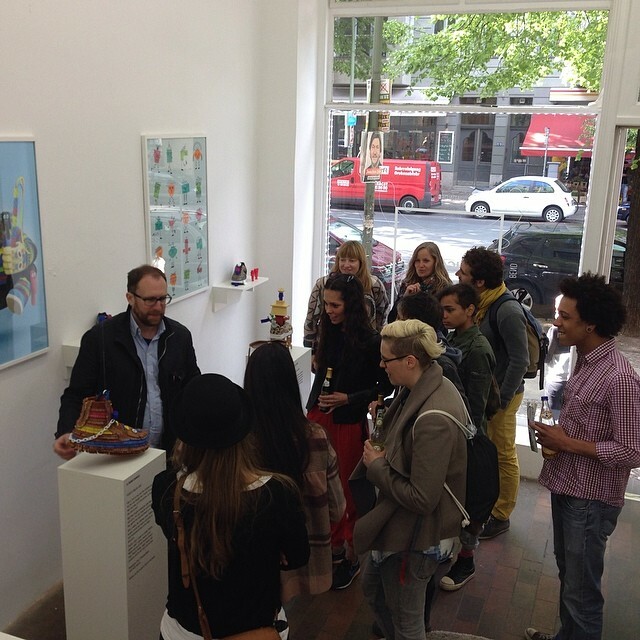 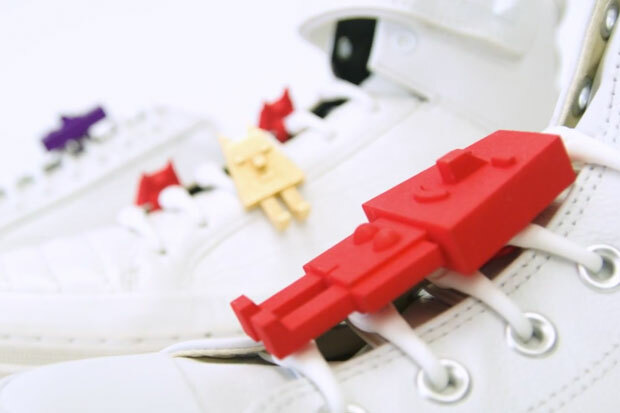 3D printing technology allows to transform any shoes into a vehicle for bold pieces. 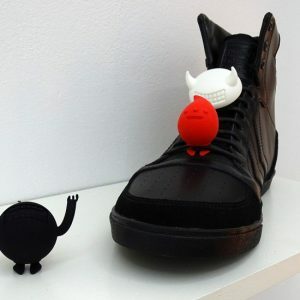 Five artists from the Pictoplasma network were commissioned to create their own collections for PUNGAS, complimenting the in-house HICKIES designs. 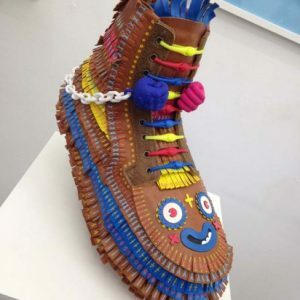 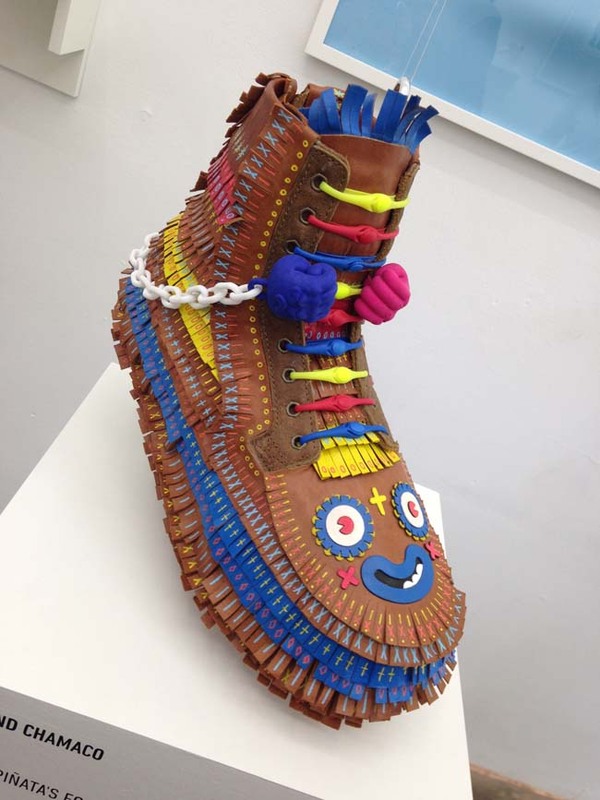 El Grand Chamaco, Guillaumit, Joshua Ben Longo, Mark Gmehling, and Motomich Nakamura adapted their characters and styles and presented a radically re-imagined sneaker to display alongside their creations.